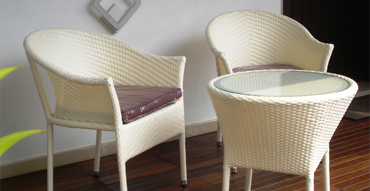 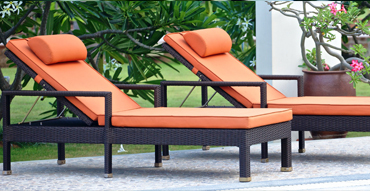 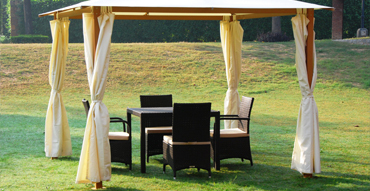 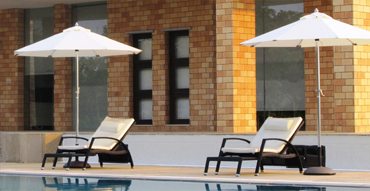 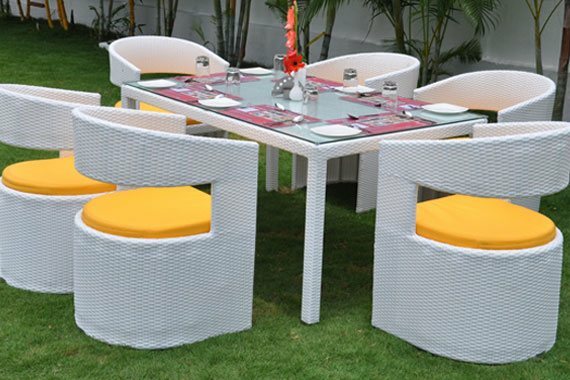 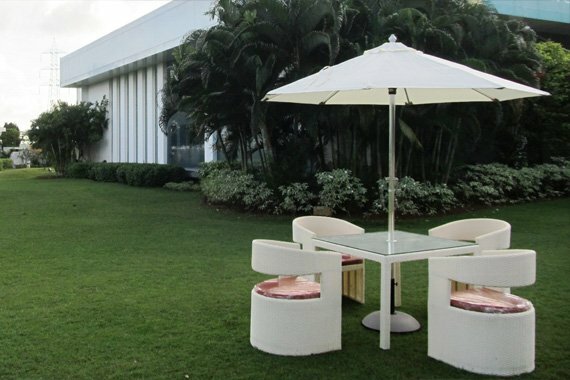 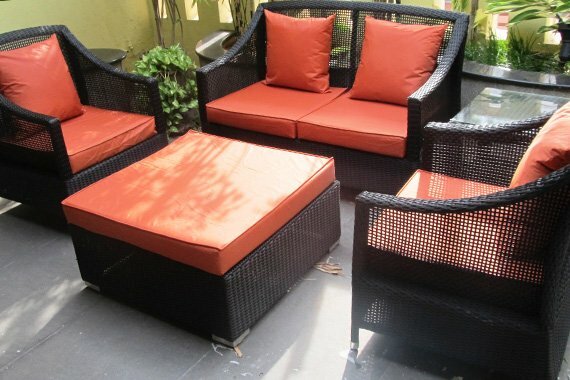 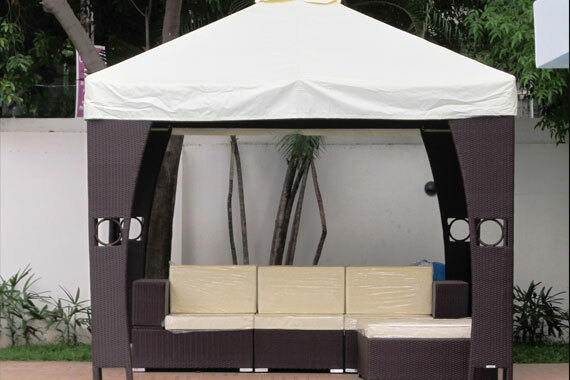 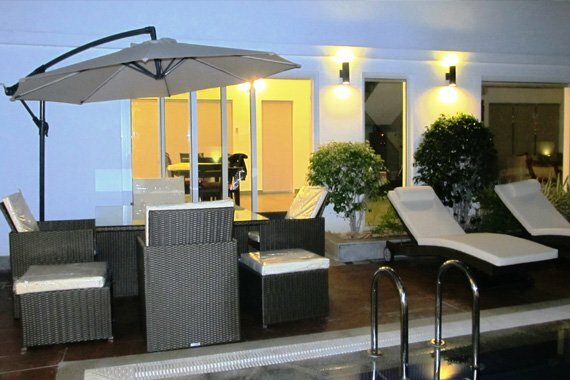 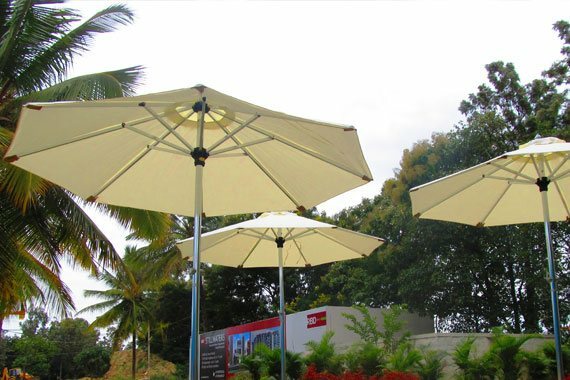 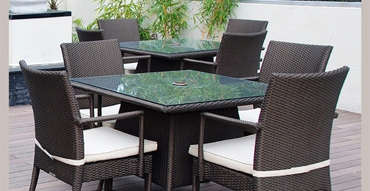 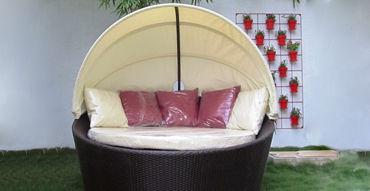 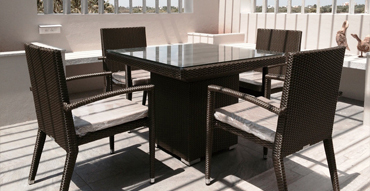 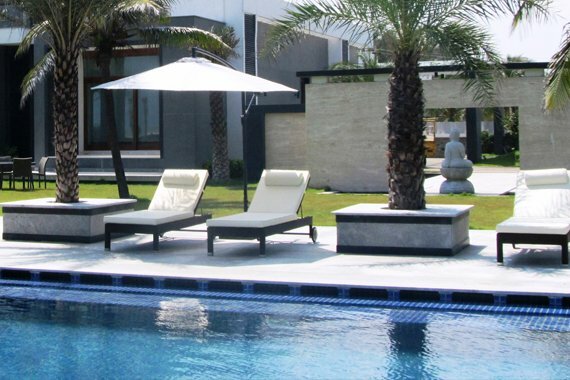 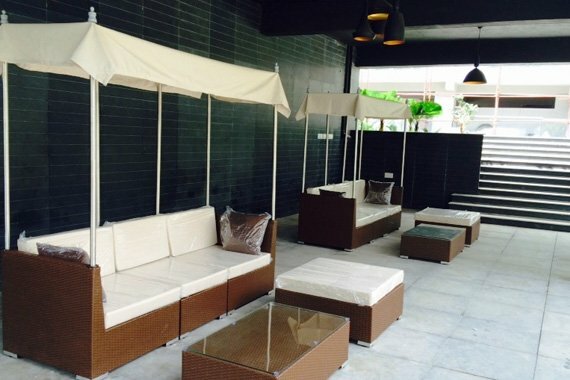 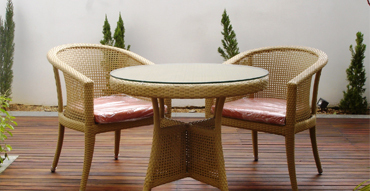 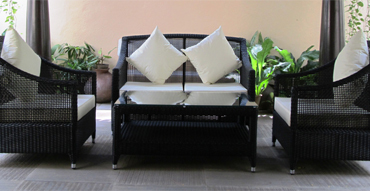 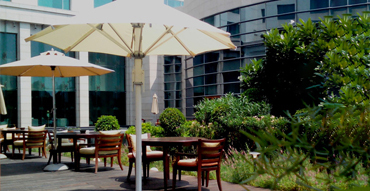 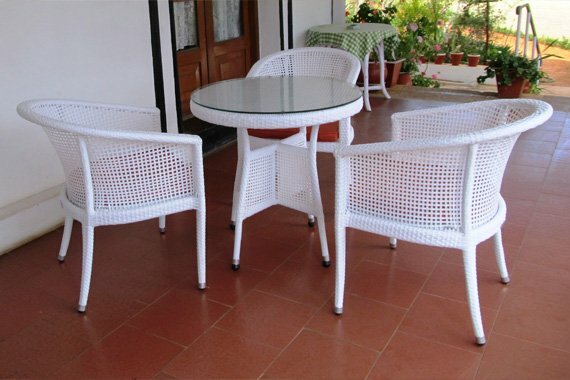 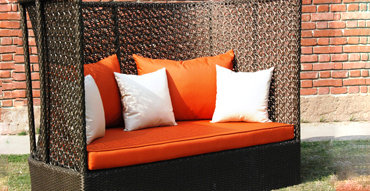 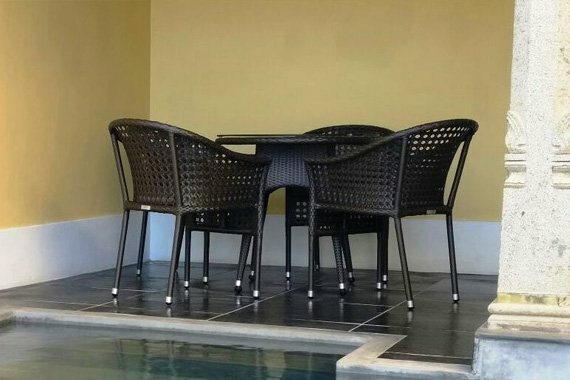 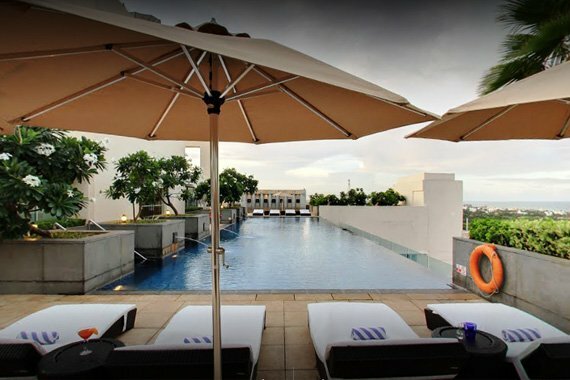 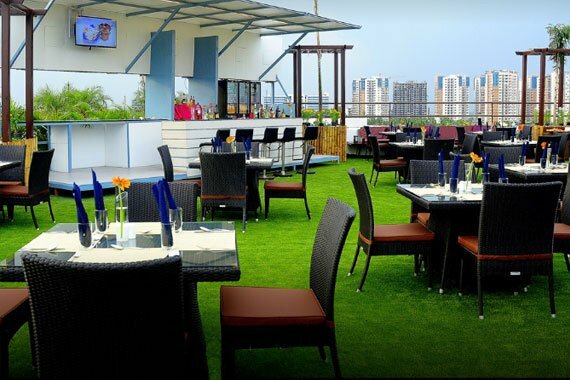 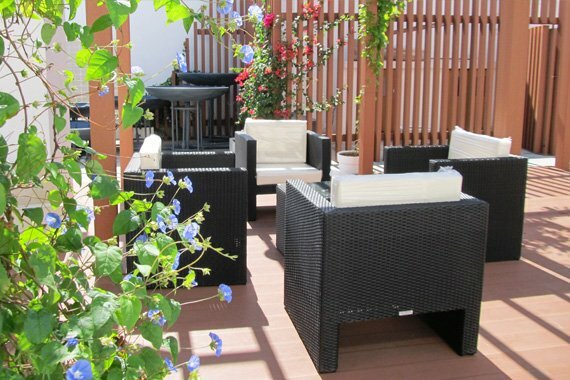 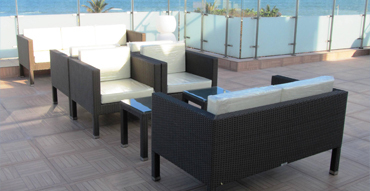 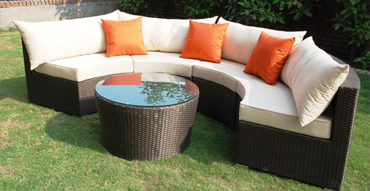 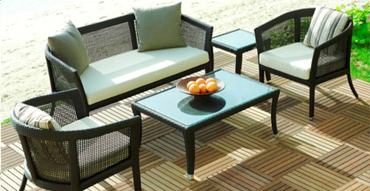 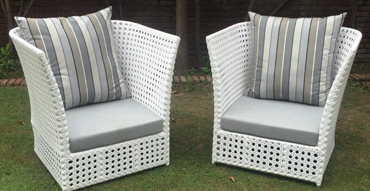 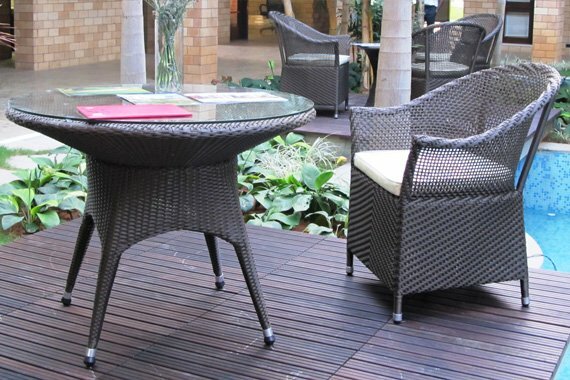 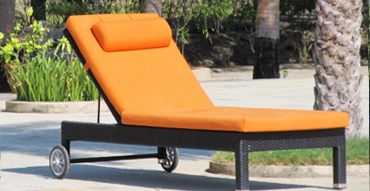 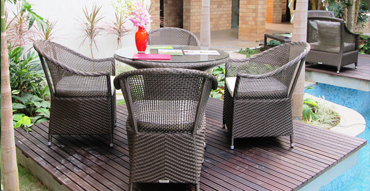 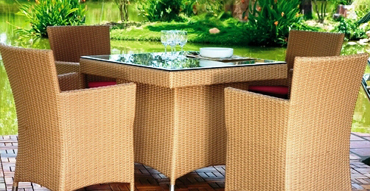 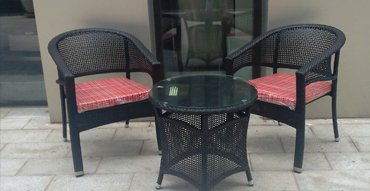 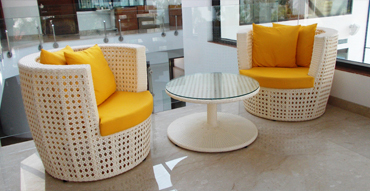 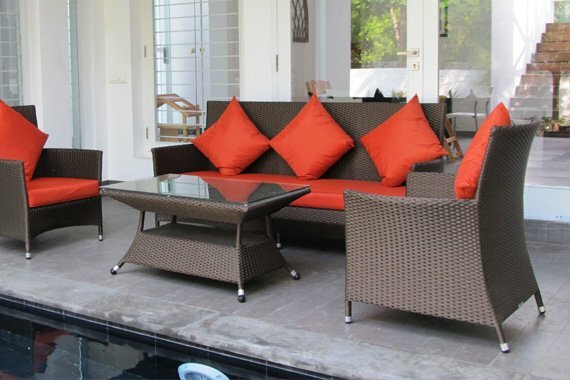 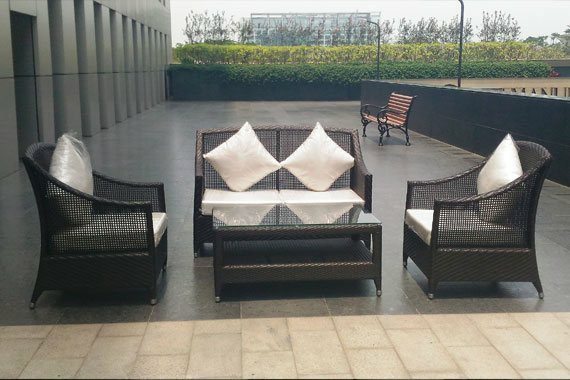 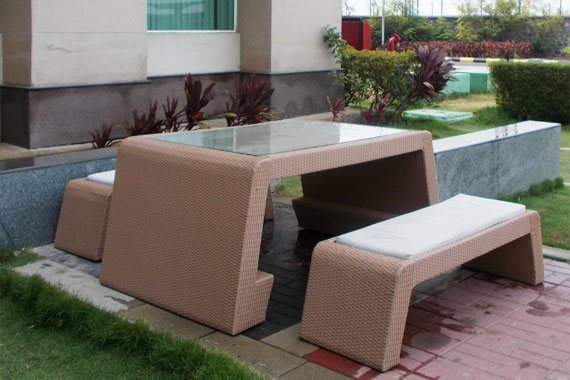 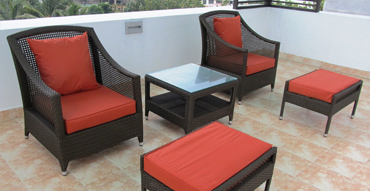 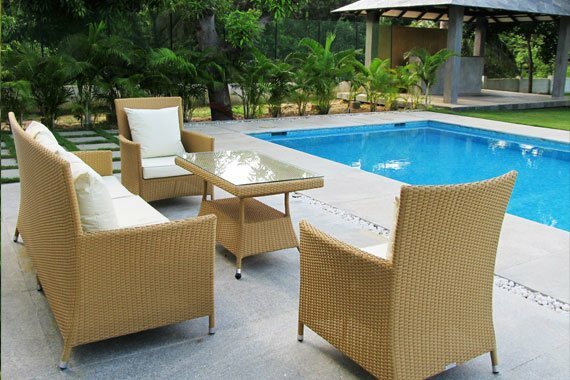 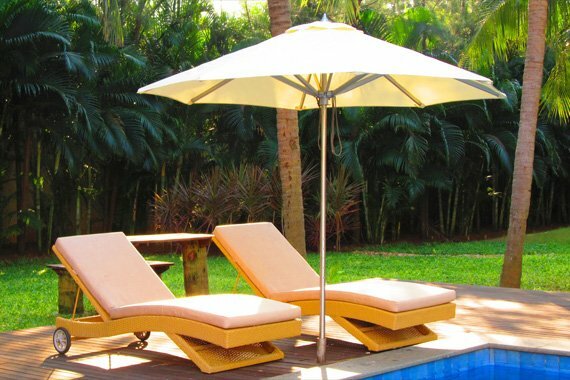 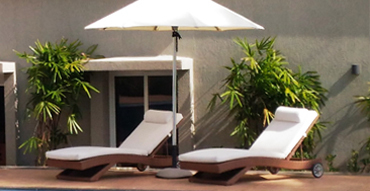 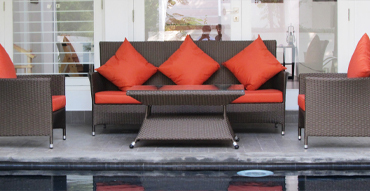 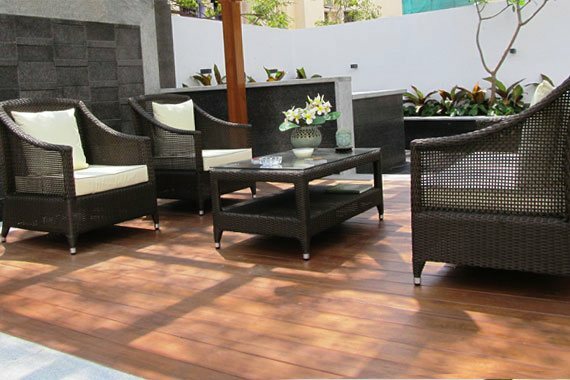 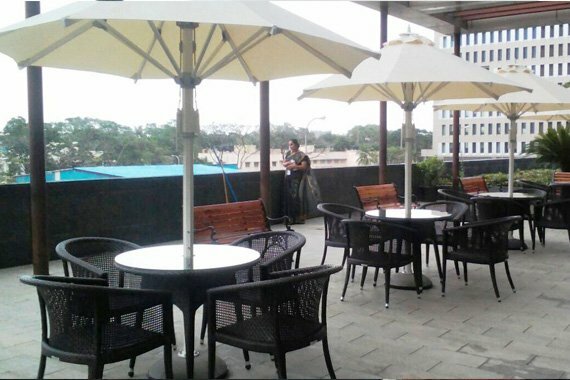 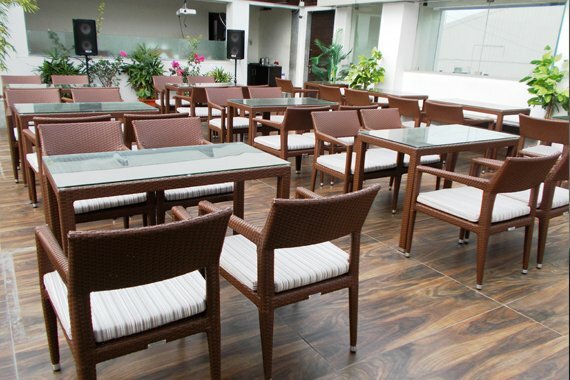 With an extensive range of outdoor furniture, patio & balcony furniture, poolside furniture and more to choose from, it can be difficult to decide. 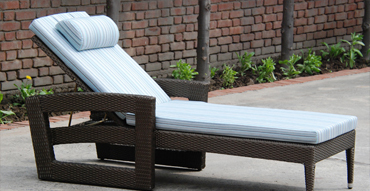 Our Best Sellers are a shortlist of the most popular designs and styles in each category. 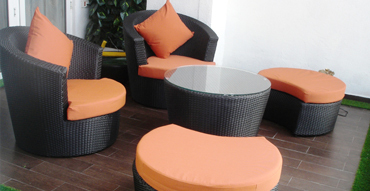 So go ahead and choose from the most favored options based on design, functionality and customer choice. 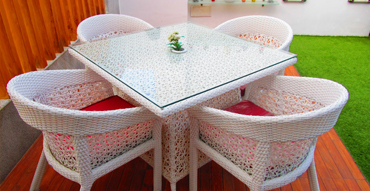 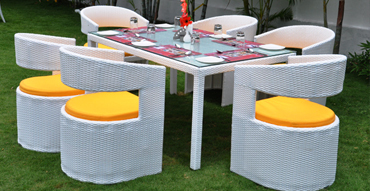 We are sure you will find something that fits just right with your taste, need and budget.